First Choice Real Estate, LLC has been recognized by the Alabama Real Estate Commission as the fastest growing privately-owned real estate company in North Alabama. It is poised to be the leader in the North Alabama and Southern Tennessee region for residential, commercial, property management, investment, and rental real estate markets. We're bringing in top agents that know their stuff! This means your real estate experience will be handled in a professional and ethical manner. We strive to do our very best each and every time. No matter how small or how large a transaction is, we know we are dealing with something that is very important to you our client. We promise to treat you with professionalism and respect irregardless if we do business with you or not. We believe our agents should be the best trained in the industry and we will strive to keep them informed with the latest real estate laws and regulations that affect your real estate buying and selling on a daily basis. We have teamed up with some of this areas best trainers and teachers and our goal is to stay well-versed and knowledgeable about local and state real estate laws. 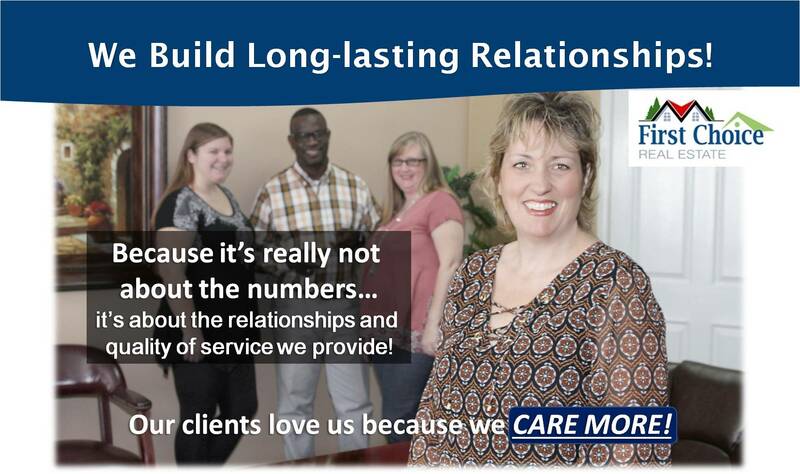 We are committed to making sure our clients receive the best possible service we can provide. In keeping with our standards, First Choice Real Estate, LLC has teamed up with other industry leading service providers in the Huntsville Alabama and surrounding area. We work with various lenders that have similar passions as we do. We work as a team to help you with your real estate needs. Our vision statement reflects the core values and principals that we hold true to our hearts here at First Choice. No “fluff”, no “hype”, just a group of real people doing real great things for our clients. 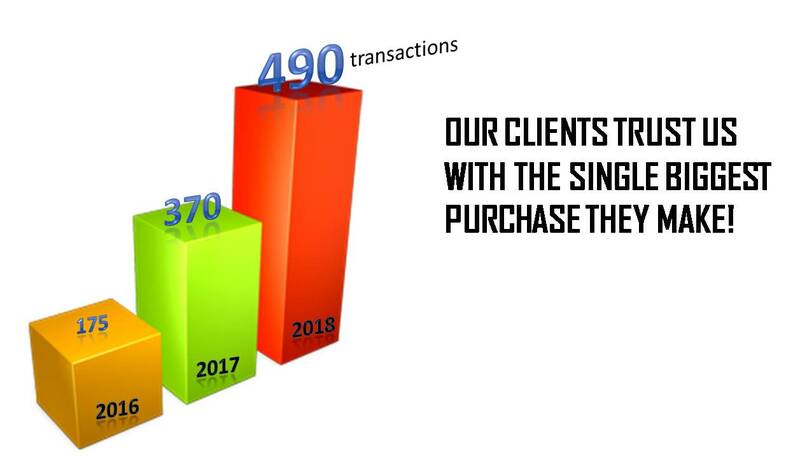 Every day, as a company, we will consistently deliver 110% of our client’s expectations in every real estate transaction, thereby adding true value to every relationship. As our performance will become the standard by which all other brokerages are measured. As our Faith requires, we will be guided by Christian principles in every decision. Honesty, Integrity, Fairness, and strength of Character will be our guideposts. As our family deserves, we will allocate the appropriate attention to our personal lives in order to receive the support we need in our professional endeavors. As a Professional REALTOR® we are bound by the rules and regulations of the NATIONAL ASSOCIATION of REALTORS® and subscribe to its strict Code of Ethics. Truthfulness in statements and advertising; and non- interference in exclusive relationships that other REALTORS® have with their clients. ARE YOU WORKING WITH FIRST CHOICE REAL ESTATE? If you’re not already on the First Choice Real Estate team, we’d like to talk to you about the exciting opportunities we offer our agents. Check out our agent compensation plans, read about how we empower our Realtors® to take control of their own careers, and find out what our agents are saying about working with us. When you’re ready to set up a confidential meeting with our broker, fill out the form below and we’ll set something up. We’re looking forward to talking to you.